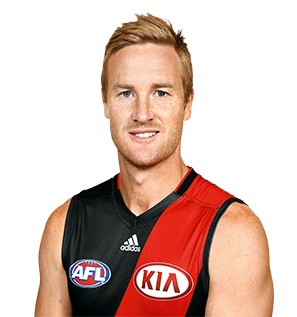 With Essendon fan-favourite Jason Winderlich announcing his retirement at seasons end, we take a look back at his fruitful career donning the red sash. 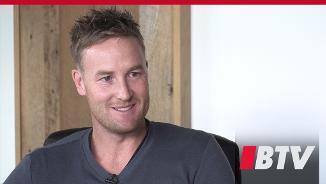 After calling Essendon Football Club home for more than a decade, Jason Winderlich has decided season 2014 will be his last in the red sash. Essendon assistant coach Nathan Bassett believes Jason Winderlich’s move to the half back line could lengthen his career. 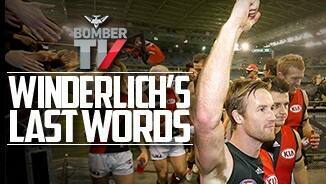 Winderlich's decision to retire at the end of 2014 coincided with a brilliant form patch for the speedy Bomber, who moved to half-back under coach Mark Thompson. After being talked out of retirement, Winderlich eventually signed a one-year contract extension. 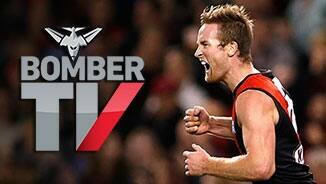 His expertise near goal provides the Bombers' forward line with great skill and nous. Winderlich will be a week-to-week proposistion for the rest of his career as he deals with soft-tissue injuries, but when he takes the field he remains one of Essendon's classiest players. In 12 games stationed maily across half-forward in 2013, Winderlich kicked 17 goals, including a three-goal haul in round five against Collingwood and 10 between rounds 14-16. Adds speed and precision skills to the Bombers' forward line.